This is definitely something I have been guilty of, and still am to a degree. I think it a mixture of procrastination and not taking that same procrastination seriously. 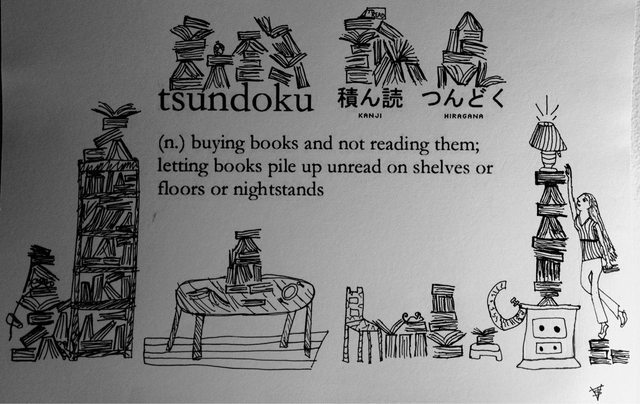 Dette indlæg blev udgivet i Other og tagget tsundoku. Bogmærk permalinket.